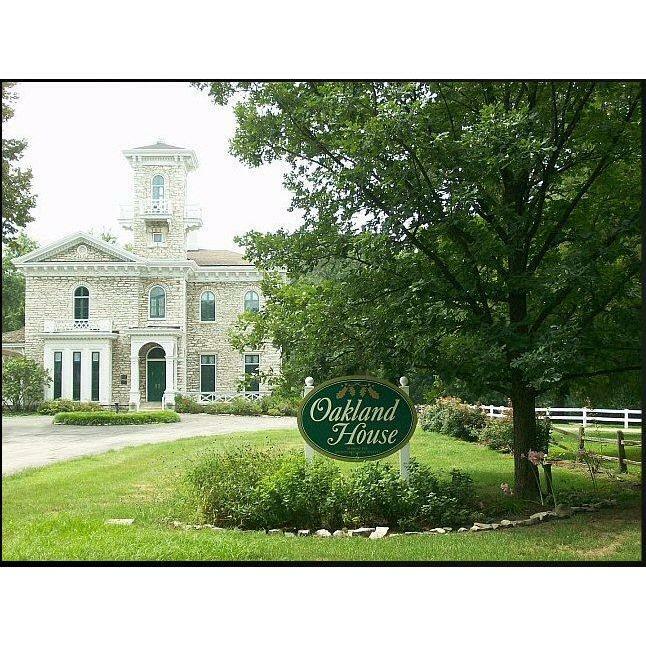 The Oakland House was built in 1850&apos;s by Louis A. Benoist, a pioneer banker. Benoist was born in St. Louis on July 12, 1801, the son of a French Canadian fur trader. Oakland is listed on the National Register of Historic Places & is recorded by the Historic American Buildings Survey of the U.S. Department of Interior in the Library of Congress. The society owns, operates and maintains Oakland. It organized in 1973, bought the mansion for $35,000 from Lakewood Park Cemetery & restored it.